K-Pop boy group INFINITE will be returning this year with a new song. The group will release their track “Clock” on February 13 and will be INFINITE’s first after their album launch as a six-man group last January 2018 following the departure of Hoya a year before. 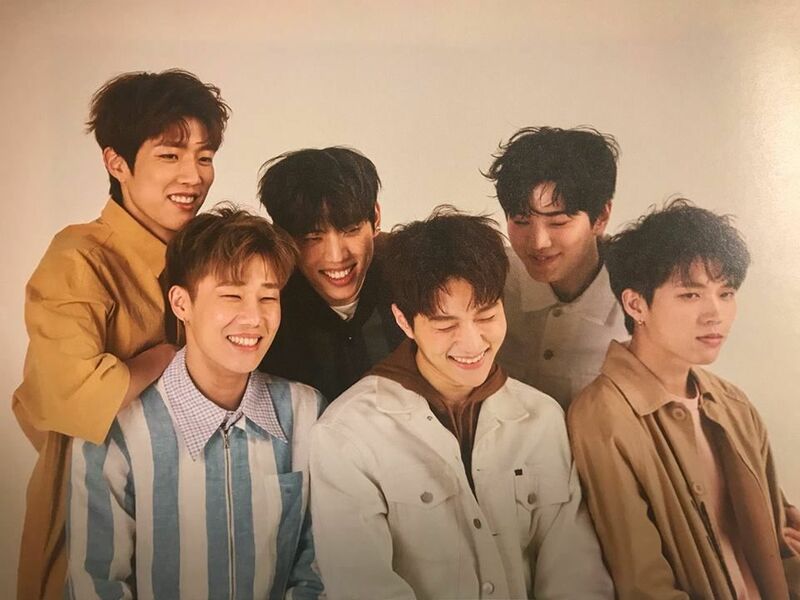 Also, this will not be the first time for fans to hear the song “Clock” since INFINITE has already performed the same track during a fan meeting event held in December. Previous Previous post: HAppY biRThdaY!! !